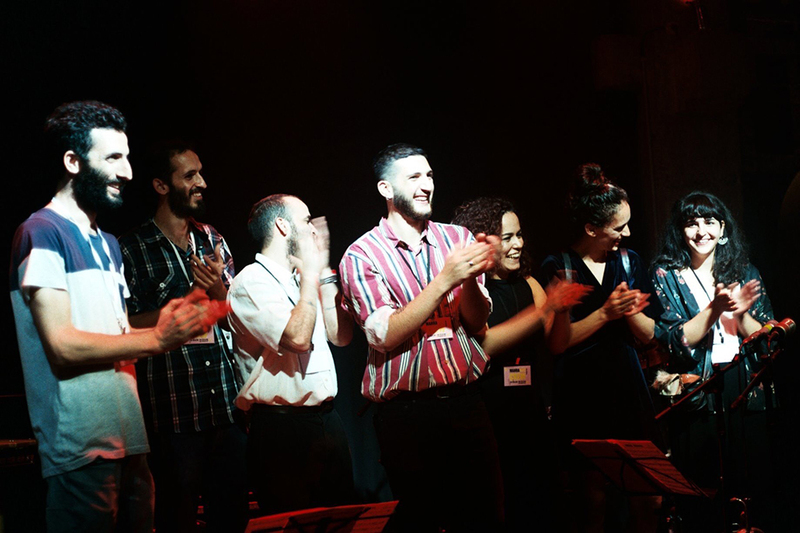 MahraJazz is an annual alternative jazz festival, the first-ever Palestinian music festival to take place in Haifa (Palestine). It aims to break geographical and mental borders through diverse music and conversations. Organized and formed in 2017 by an independent group of young individuals working in various fields of culture, production, and social change/activism, it plays a role in contributing to and pushing the efforts further at reclaiming Haifa as a center for cultural production.